Moving students to a new activity can create challenges. Whether I need to transition to a new lesson or take my class to another part of the building, the procedure needs to be clean, or precious instructional time is wasted. No matter how well a teacher describes what a transition should look like, many students still don't share the same vision. To help with this problem, I designed a poster that illustrates what each procedure should look like. The procedure is shown on the poster using a rubric of performance from a 1 (poor) to a 3 (excellent). As the students get ready for the procedure, I hold up my hand indicating where they are in their performance (1,2, or 3). They know we don't move on until they reach a 3. These posters are displayed in my room in places that will remind the students of what is expected during that procedure. 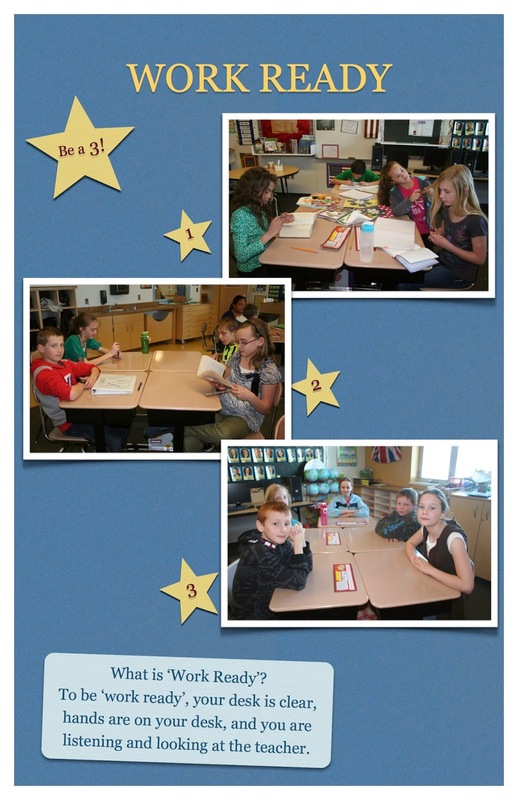 I make these posters every year with each new class, and the students LOVE being the stars in each poster. I use music or another signal to begin these transitions. It's exciting to watch each class work as a team while running the procedures. Periodically during the year I may find the class getting 'relaxed' with the procedures, and that's the best time to review them. Procedures are like any skill taught at school; they should be reviewed and practiced when needed. 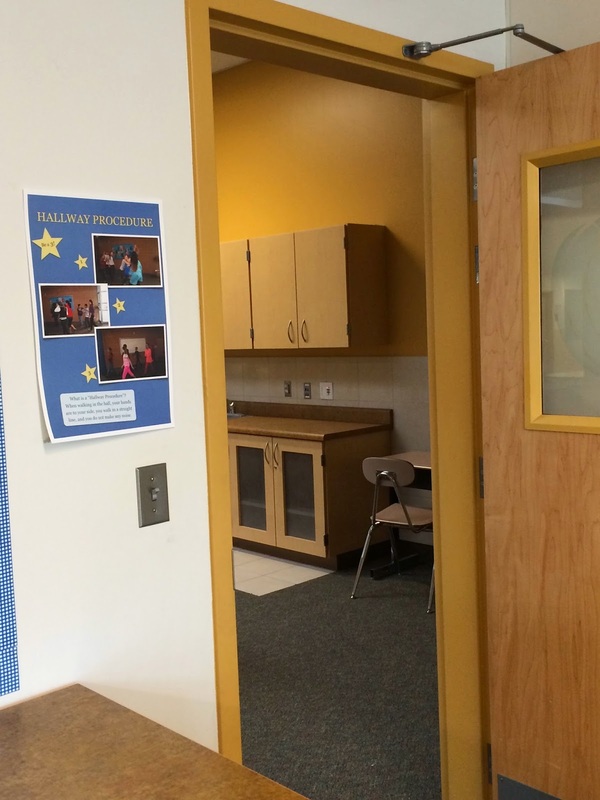 When procedures run smoothly, I have more instructional time, and more learning takes place. 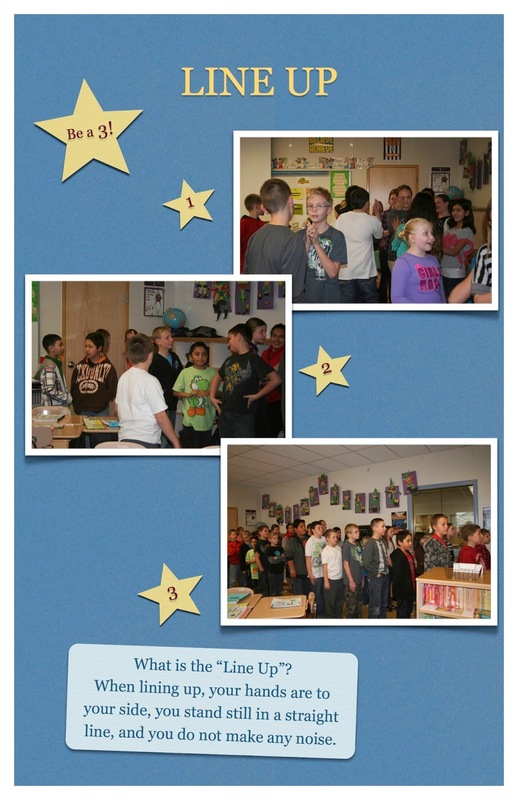 I am a huge fan of cooperative learning, and I use Kagan strategies daily in my instructional planning. I find that students who are used to working in groups, sharing responsibilities, and listening to others are better able to complete tasks and run through daily procedures with less problems. Individual procedures such as lunch count can take away precious moments from instructional time as well. 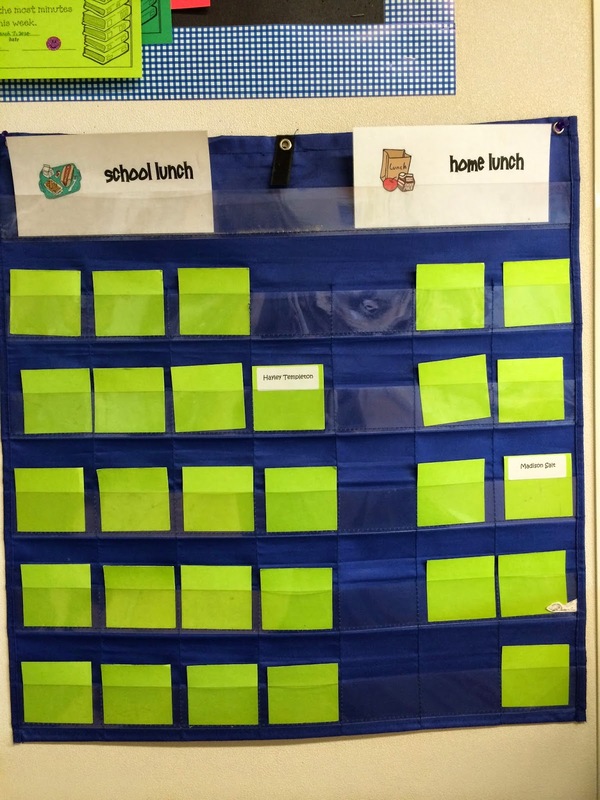 By using a chart like this one, the students each mark their own lunch count as they arrive that morning. 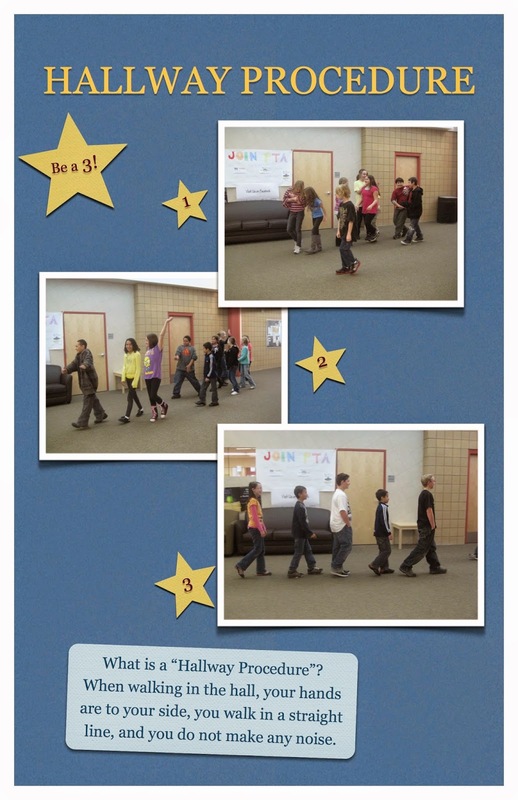 I am able to quickly see who is absent and figure the lunch count without asking questions to the whole class. The students are working, the procedure is done, and we are on our way to something great that day! These are just a few of the ideas I have for running procedures. Next up - line up 'cheers'!